If you live in Pennsylvania or Ohio, you are probably accustomed to some very wet spring seasons. The beginning of the growing season is when all of the winter snow melts and the spring rains start. 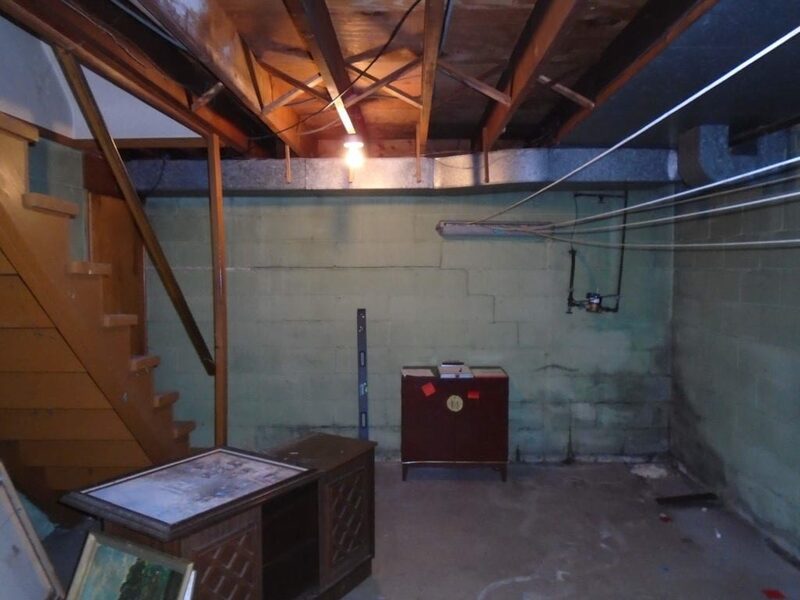 If you are not well prepared, this could mean trouble for your home’s basement. Anytime there is an excess amount of water in or on top of the ground around your home, there is a higher chance of that water seeping through the foundation and causing a wet basement. That is why it is important for you to take preventative measures by calling the professional waterproofing team at Matthews Wall Anchor & Waterproofing as soon as possible. There are a few different ways that springtime can lead to water issues in your home. First, if your gutters and the other components in your drainage system are not functioning properly, they will not keep water from pouring down the side of your house and pooling around your foundation when it rains. If water is starting to pool in your yard from frequent rains or from spring snowmelt, it can leak through foundation cracks and cause serious issues in your basement or crawl space. 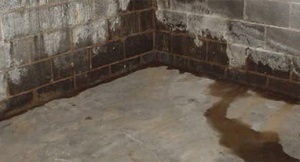 Poor drainage systems can also contribute to your wet basement by failing to remove water when it enters your basement. This can be the case if your sump pump does cannot keep up with the water coming in; this may be the case during heavy rains and spring thunderstorms. Check Your Surface Drainage: This includes the slope of the yard around your home’s foundation and the extension of the downspouts beyond the house. The gutters should also be looked over to be sure there are no holes and they are properly sloped. Clean Out Your Gutters: If the gutters are clogged, it will cause water to run out of them and dump out near your foundation. Cleaning the gutters out once or twice a year will prevent this. Invest in Drainage Systems: This includes exterior drainage, interior drainage, and other systems to keep water from reaching your foundation. Complete Crawl Space Encapsulation: If the spring water is leaking through your foundation into your crawl space, you may want to consider installing a crawl space vapor barrier to seal out moisture. Check Out Dehumidification Services: Installing a dehumidifier can also help keep your basement moisture-free this spring. These are some of the options that our team offers to keep your Pennsylvania and Ohio basements safe and dry during this spring season. If you want to learn more about our solutions for wet basements, contact us today.